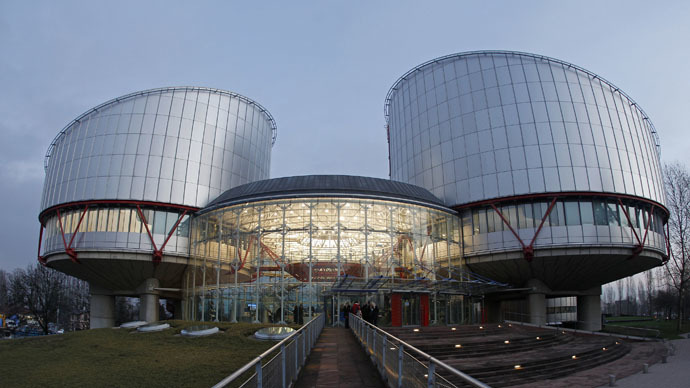 The European Court of Human Rights will also consider whether certain provisions inherent to RIPA violate Article 14 of the Convention, which bans illegal discrimination. The GCHQ says the government will be "vigorously" defending the case. "We completely reject the assertions made in the press release from Amnesty International and others, which do not reflect the judgments of the Investigatory Powers Tribunal. The IPT was clear in its December judgment that the legal regime is lawful, and that GCHQ does not seek to carry out mass surveillance. The government will be vigorously defending this case at the European Court of Human Rights," a GCHQ spokesperson told RT. This landmark ruling signaled the first occasion that the IPT found UK security and intelligence services had been acting unlawfully for several years until the end of 2014. Since then the legal regime has been updated to ensure compliance. A judgment issued by the tribunal in December found the current system doesn’t violate human rights. Several weeks after the initial ruling, during a separate IPT case involving Reprieve and Amnesty International, the UK government admitted that its program governing the interception, collection and use of material privileged under law breaches the Human Rights Act.